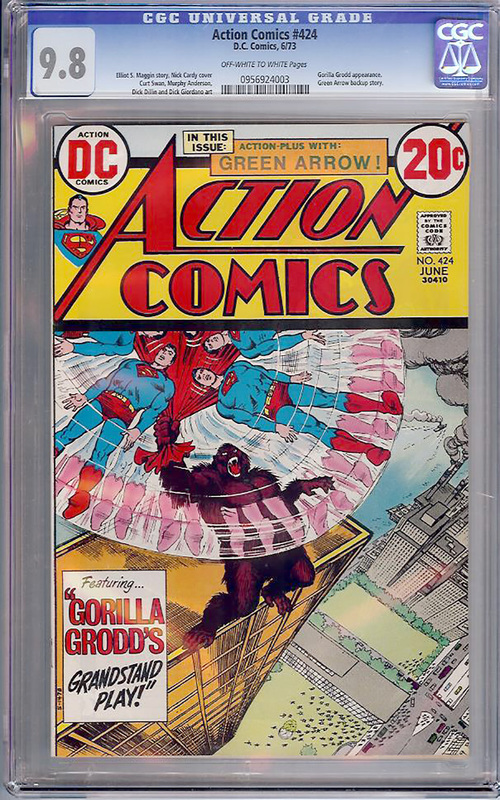 Top of the CGC or CBCS heap. Gorilla Grodd appearance. Green Arrow backup story.